When your tooth experiences severe damage or infection, the bacteria enters its structure and wreaks havoc on its nerves and living tissue. This could potentially destroy the tooth and lead to the only viable option of removing it entirely. Fortunately, root canal therapy is the treatment of choice when it comes to saving a tooth that has been affected by bacterial infection. You can obtain this highly effective treatment at our North Penn Dental Arts office – a leading provider of root canal therapy in Lansdale, PA.
Root canal therapy involves a removal of the entire inner structure of the affected tooth, including its pulp, nerves as well as any remaining bacteria. This is done is order to avoid the spread of infection and potentially severe complications. A root canal procedure is a much more practical alternative to extraction, as tooth removal is most costly and can lead to substantial damage for your surrounding teeth due to a structural imbalance. Once all of the bacteria is removed, the hollow shell of your tooth is filled with a specialized material that functions as the tooth’s natural pulp. The final step in the procedure is to cover the affected tooth with a dental crown to protect its fragile structure and fully restore its full functionality and appearance. In a majority of cases, the effects of root canal therapy last a lifetime and only in very rare cases will a tooth need to be treated further. * In some cases, no symptoms are present. Our dentist Dr. Lanning is also our in-house endodontics specialist (Endodontist), possessing advanced knowledge and extensive training in root canal therapy. Having a qualified expert in our office means that your entire treatment can be completed in only one appointment in most cases, and any post-treatment care and professional advice is available from a team closely familiar with your distinct dental situation. Dr. Lanning is also able to perform root canal therapy on children who have compromised permanent teeth when necessary. 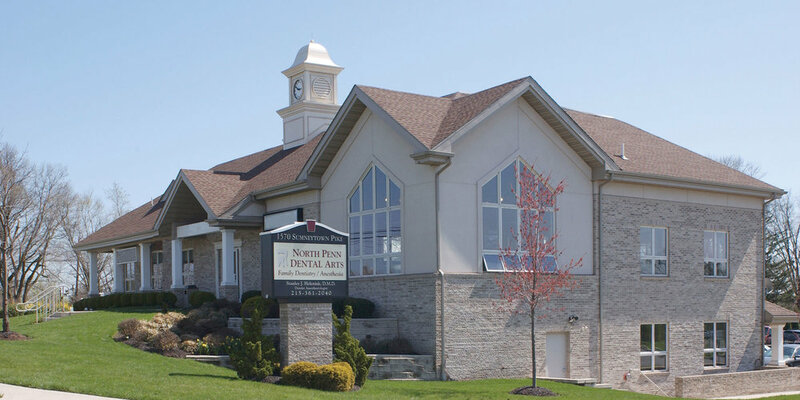 To learn more about saving your teeth from severe damage through root canal therapy in Lansdale, PA, the team from North Penn Dental Arts is only one call away.